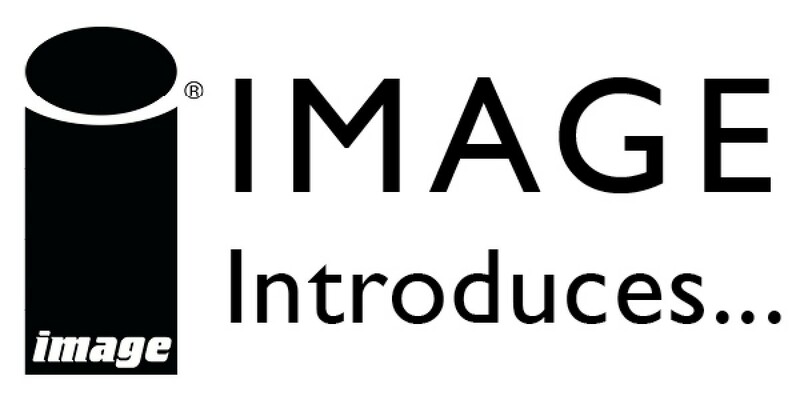 Image Comics makes it easy to discover the best comic book series being published with our Image Introduces... Volume Ones, priced at only $9.99 each! More than fifty titles are available, and more are being added every month. Go ahead... find your new favorite.